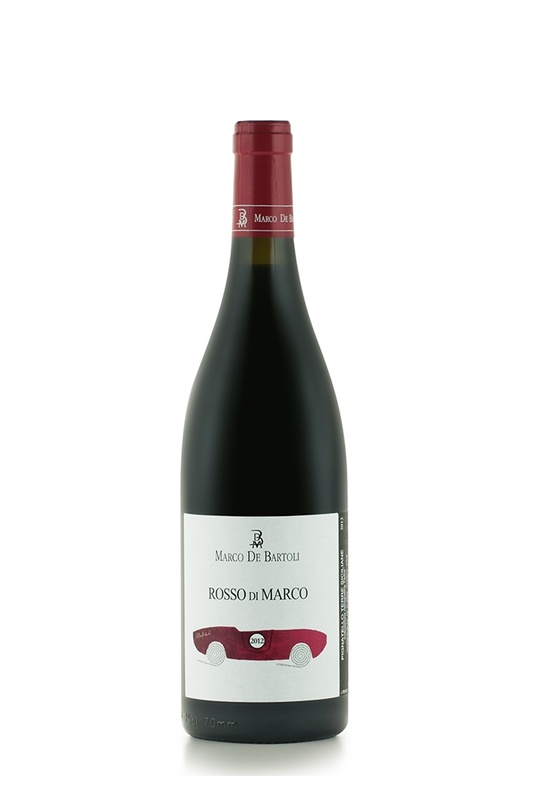 When a winemaker is as good as Marco de Bartoli it’s nigh impossible to choose only one bottle. 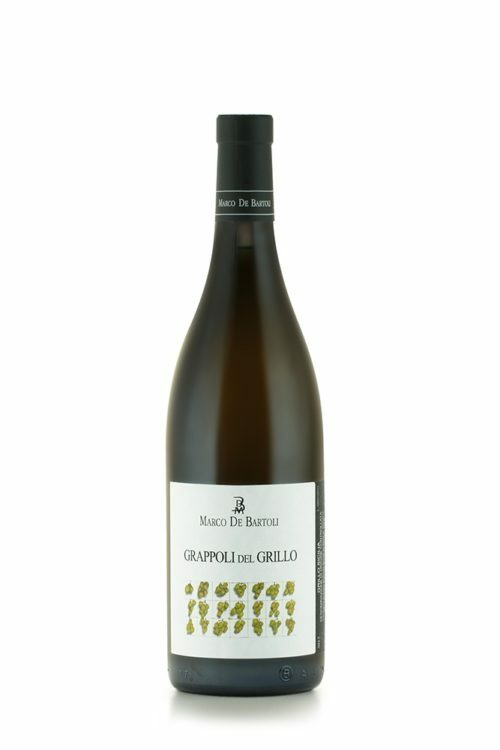 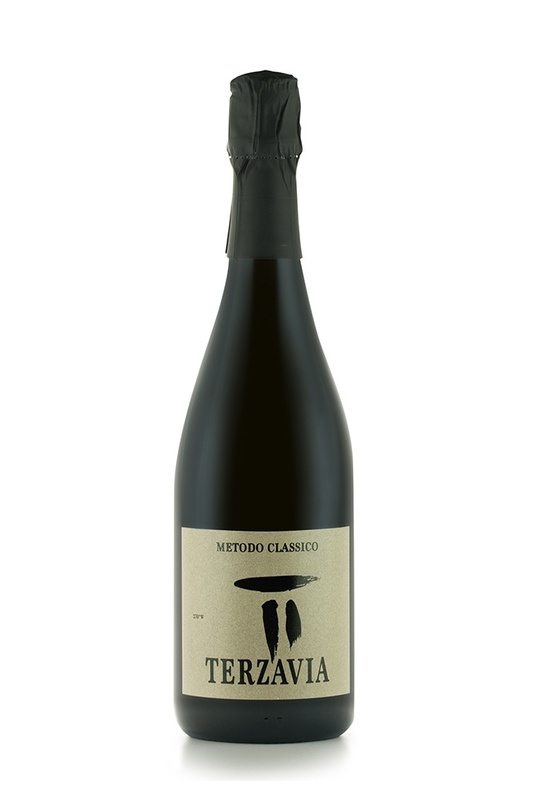 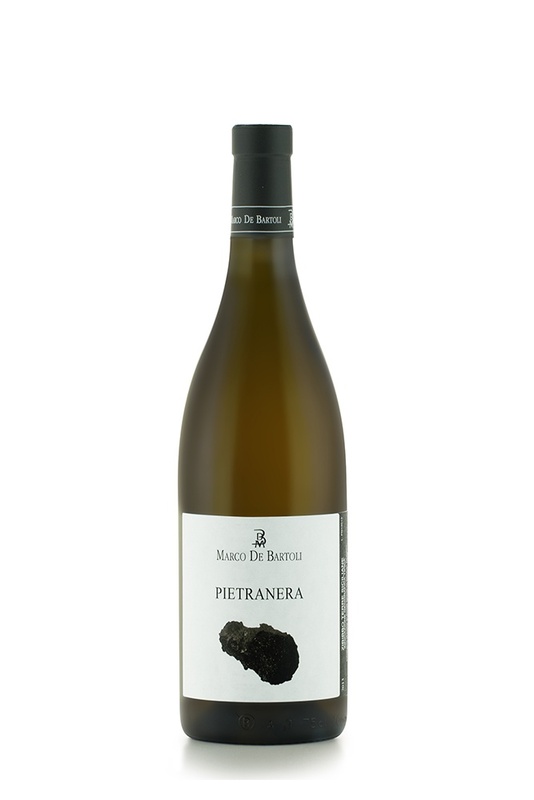 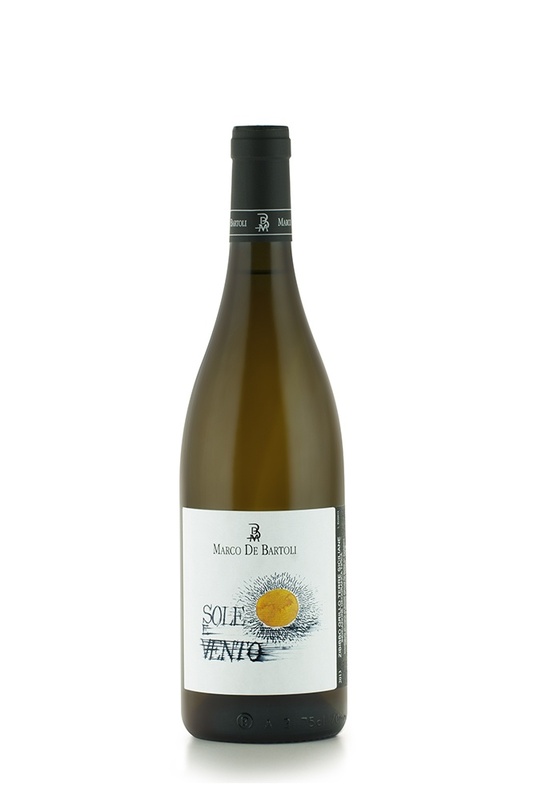 We have the solution: our De Bartoli Collection is a selection of six of his wines all made organically in sunny Sicily. 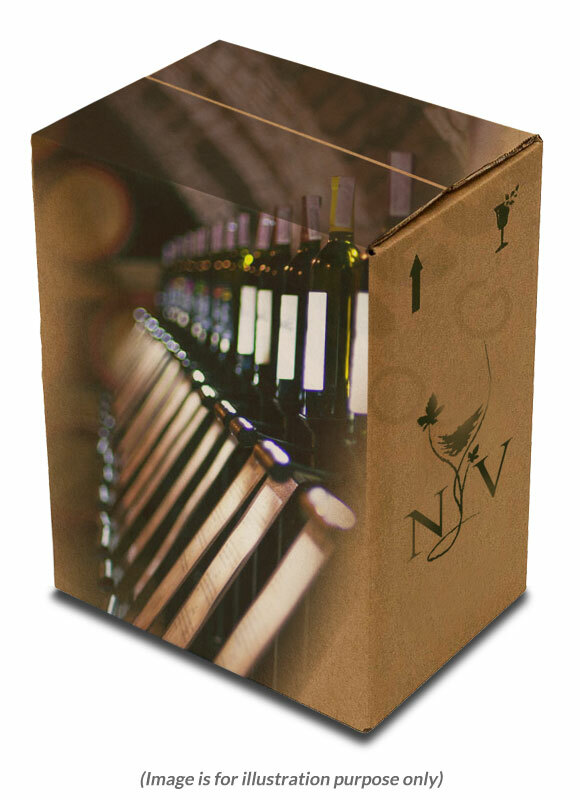 Of course when the wine is that good one bottle is never enough so we’ve put two bottles of each wine in your case. Last but not least, you also benefit from a 20% discount on the usual selling price of the wines and delivery is free.